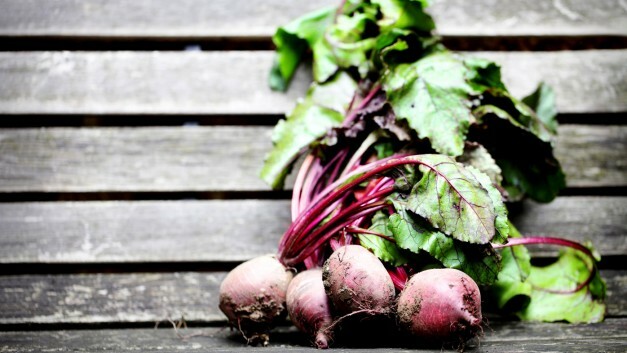 We have long known that beetroots themselves are excellent sources of antioxidants, but Shura Ford, registered acupuncturist and herbalist, says we shouldn’t throw out the stems and leaves. “They’re able to be grown locally and sustainably with high nutrient density of fibre, iron, folate, Vitamins C and A,” she explains. Name (required) EMail (will not be published) (required) Website Comment Away! Subscribe with us and we'll send you some interesting stuff.